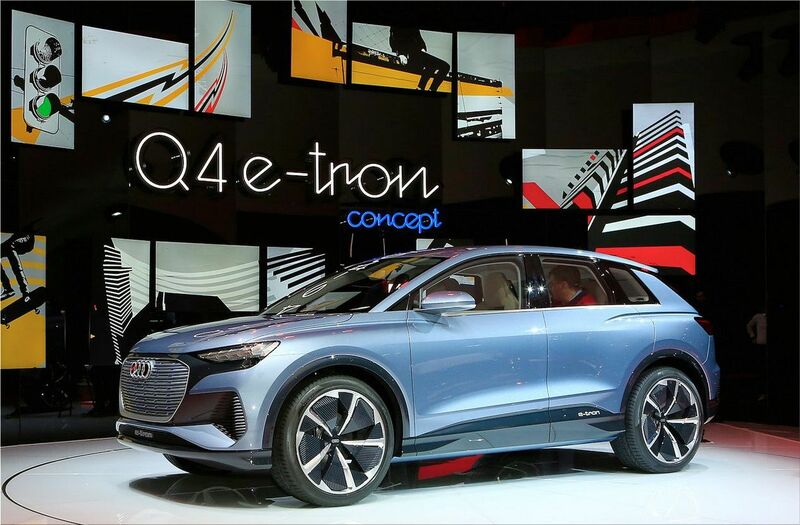 Audi introduced the Q4 e-tron electric crossover SUV in Geneva. 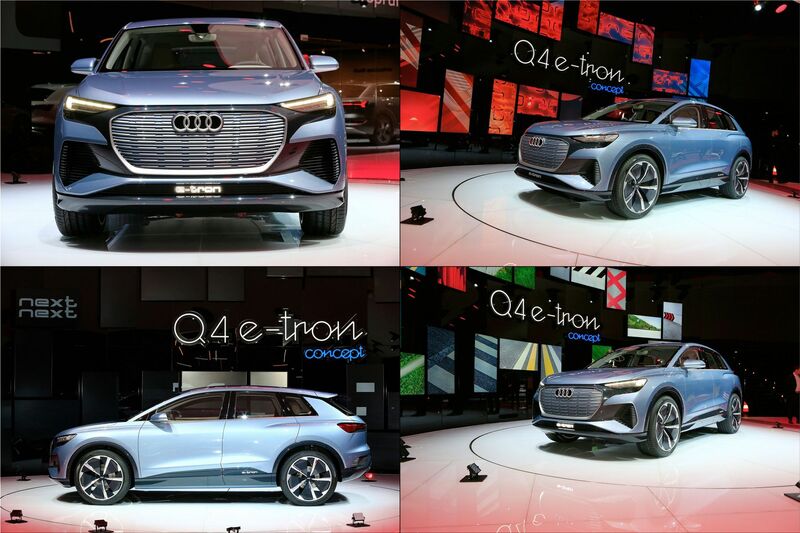 It will appear at the end of 2020 and will become the fifth all-electric Audi after the e-tron, e-tron Sportback, the Chinese Q2L e-tron and e-tron GT. 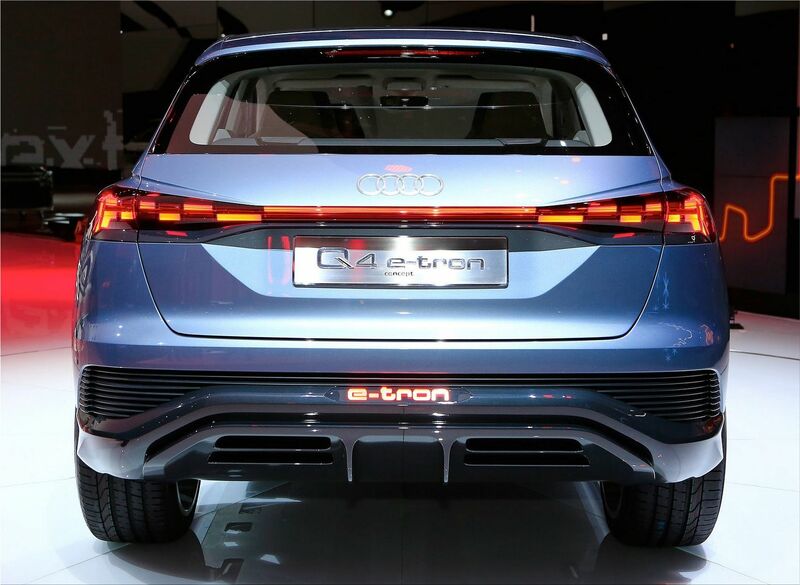 The Audi Q4 e-tron has a length of 4.59 meters, 1.90 meters wide and 1.61 meters high. 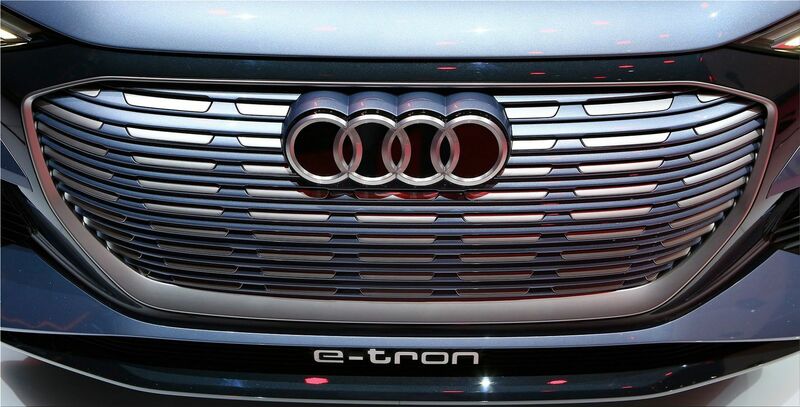 For comparison, the length of the serial e-tron is 4.9 meters. 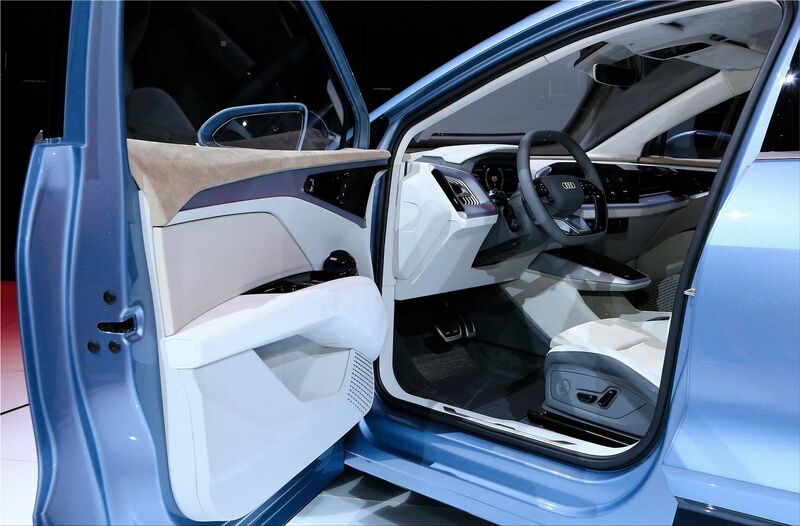 The SUV is equipped with two electric motors with a total power of 225 kilowatts (306 horsepower). The rear electric motor has a power of 150 kW and delivers a torque of 310 Nm. The front engine can supply up to 75 kW and 150 Nm. By default, thrust is applied only to the rear axle. The front electric motor starts working only when onboard systems detect insufficient (or excessive) steering. The Q4 can accelerate from 0 to 100 km / h in 6.3 seconds. 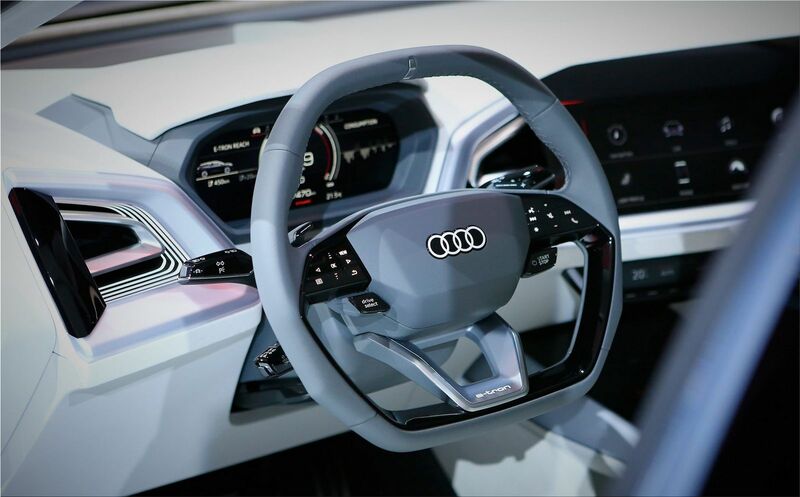 The maximum speed of an electric car Audi Q4 e-tron is limited by software at 180 kilometers per hour (112mph). 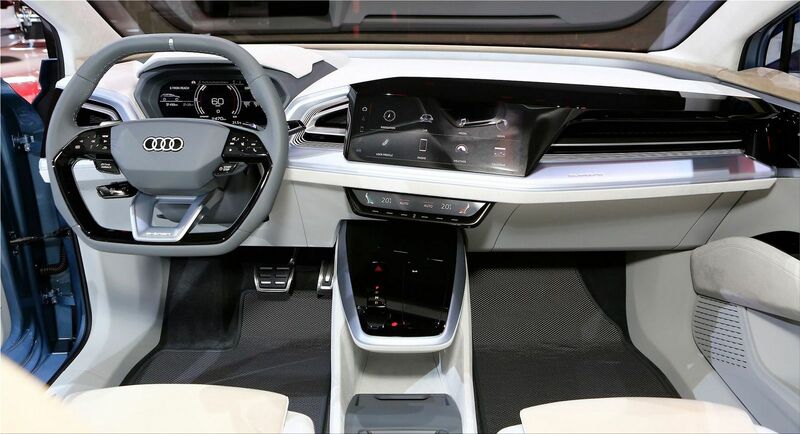 The lithium-ion battery pack is located under the floor and occupies almost the entire space between the axles. Its capacity is 82 kilowatt-hours. Battery weight is 510 kilograms. It provides a low center of gravity, just like a sedan with an internal combustion engine, and a better distribution of loads between the axles. Its autonomy is greater than 450 kilometers (279 miles) - according to the WLTP standard. When hooked up to a 125kW charger, the battery can be charged to 80 % of its capacity in just 30 minutes. 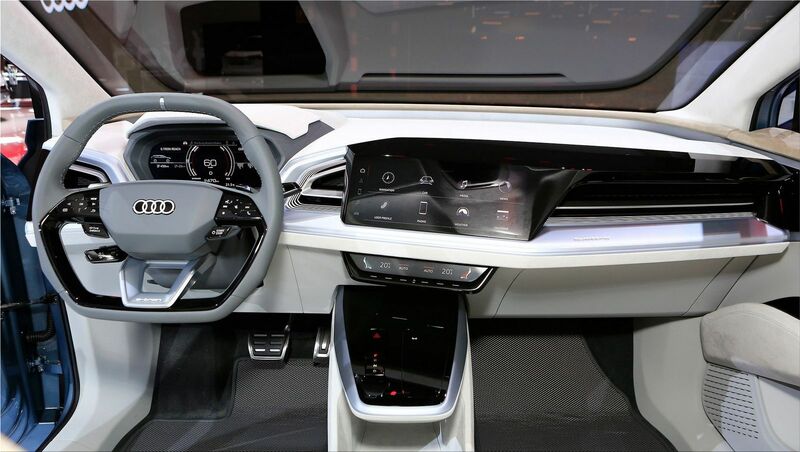 Inside the electric car, there is a digital dashboard, four seats with integrated head restraints, a projection display with augmented reality function (Virtual Cockpit) and a 12.3-inch touchscreen that is used to operate all infotainment and vehicle functions. 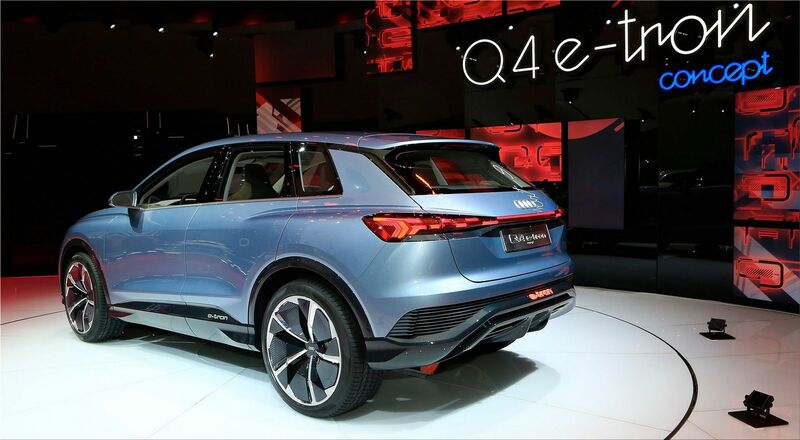 The Q4 e-tron is based on the Volkswagen Group's MEB dedicated EV platform. 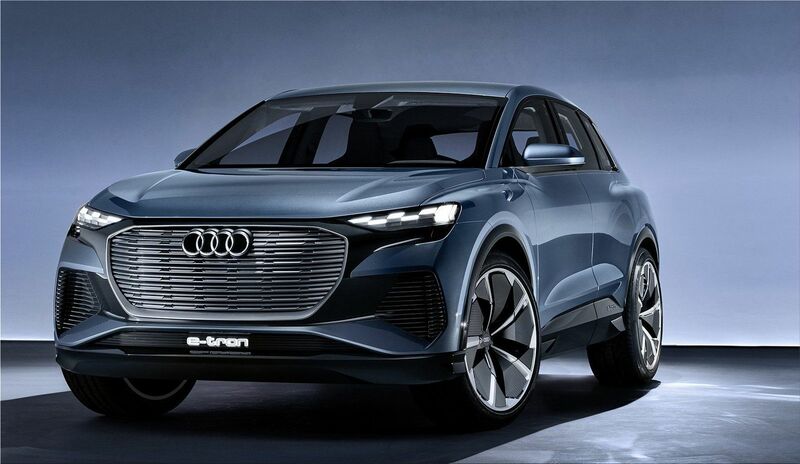 By 2025, Audi intends to submit 12 battery models. 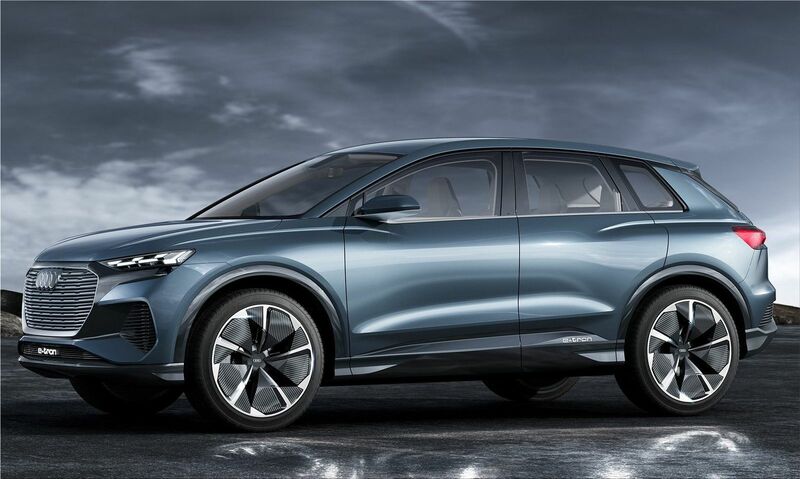 The e-tron and e-tron Sportback crossovers will hit the market this year, and the serial e-tron GT will not appear until the end of 2020. 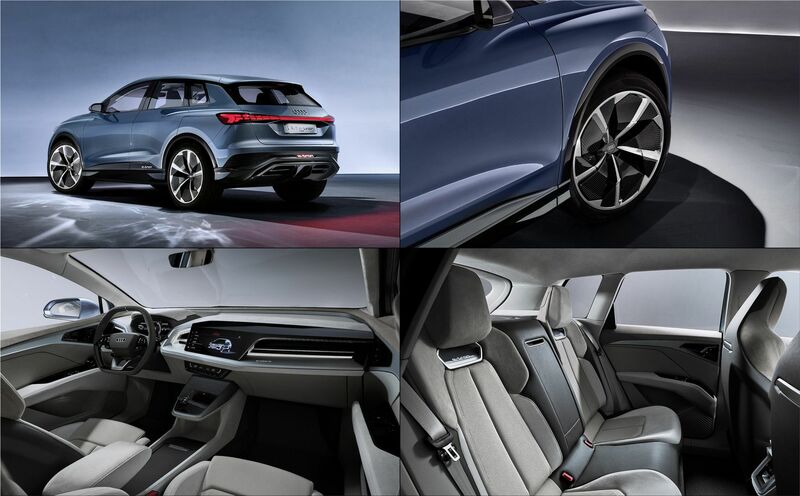 Audi isn't revealing the price yet but is expected to be priced cheaper than the $74,800 E-tron.